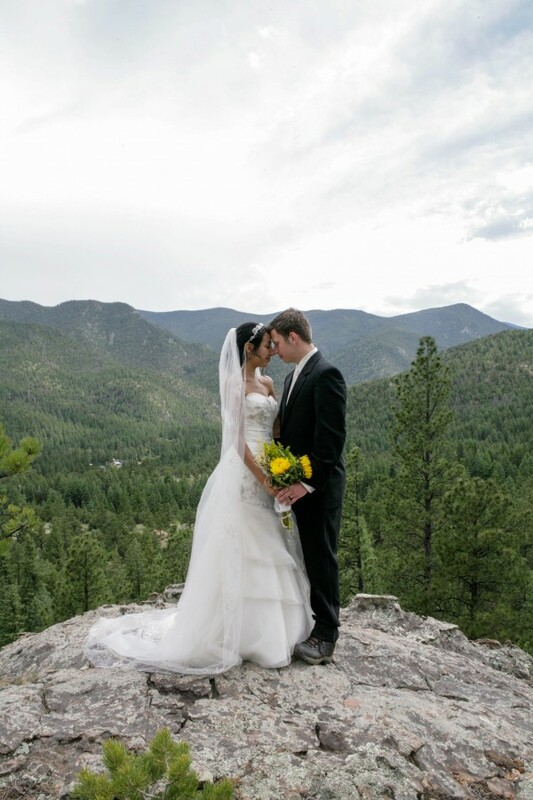 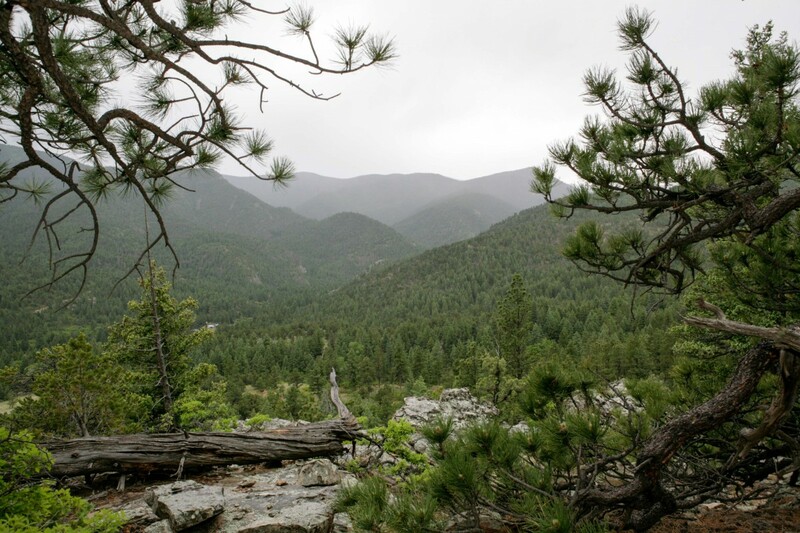 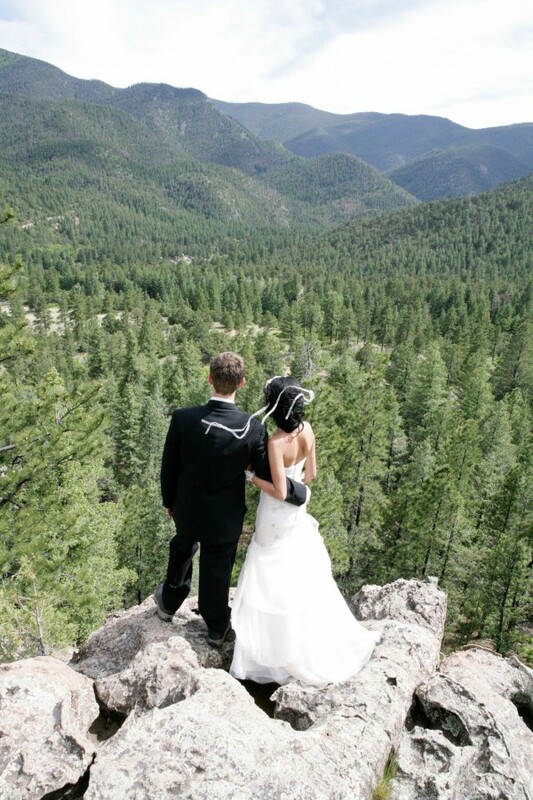 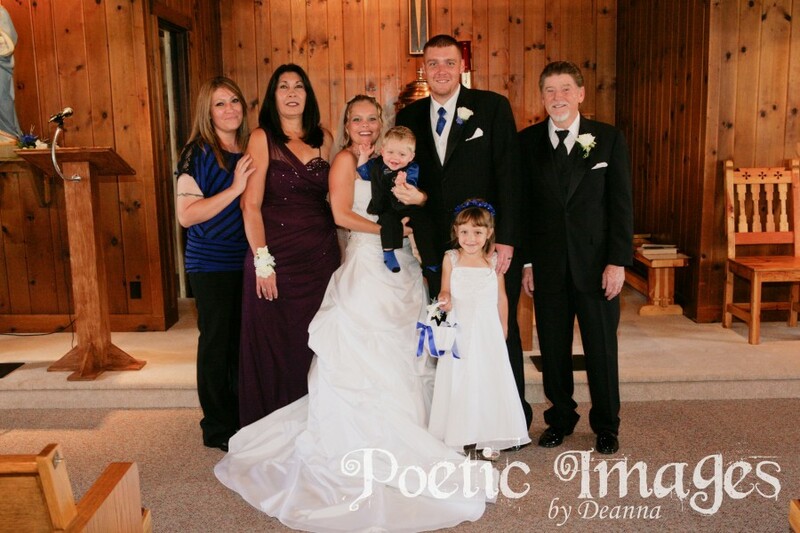 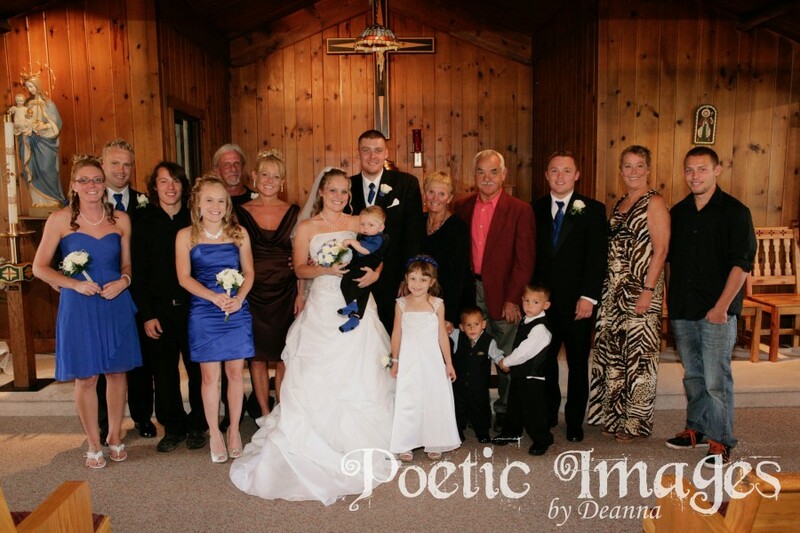 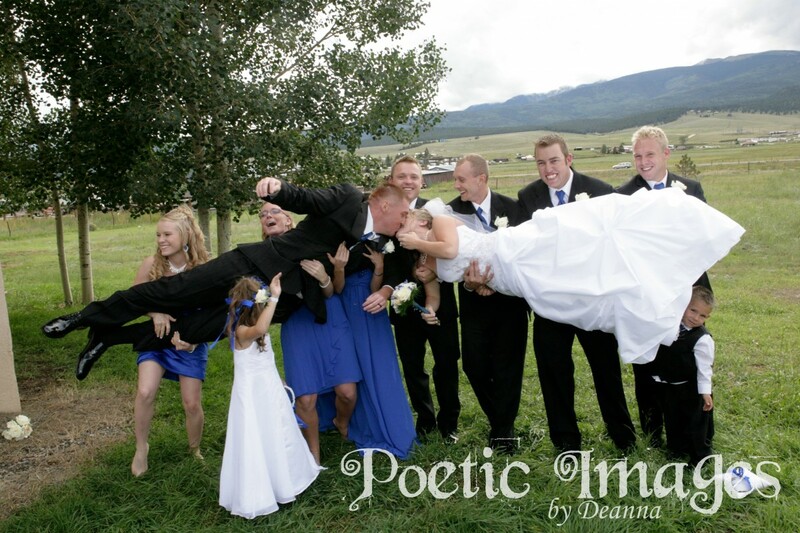 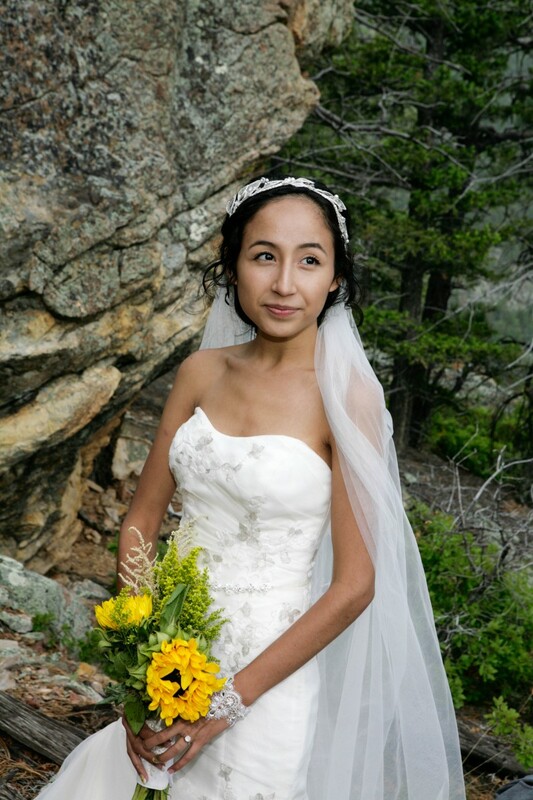 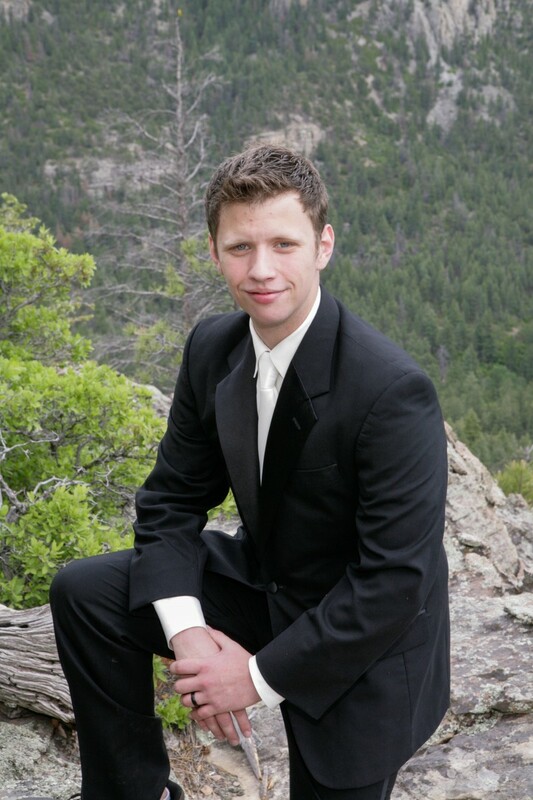 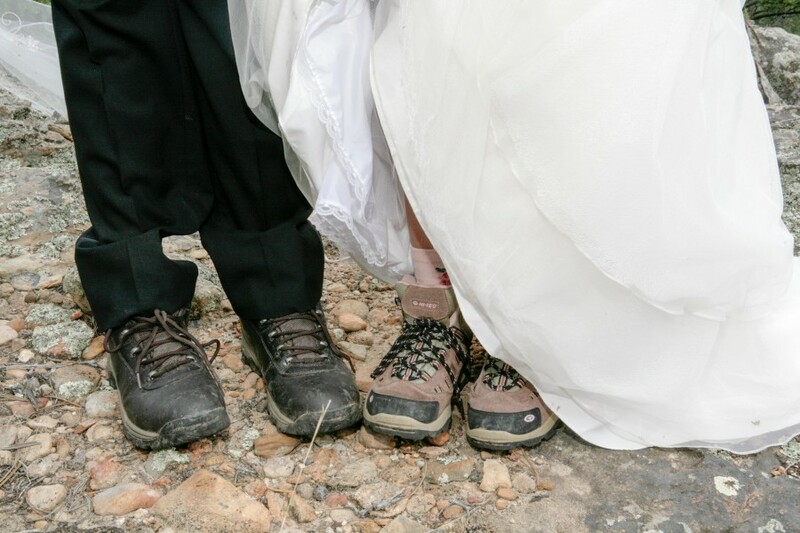 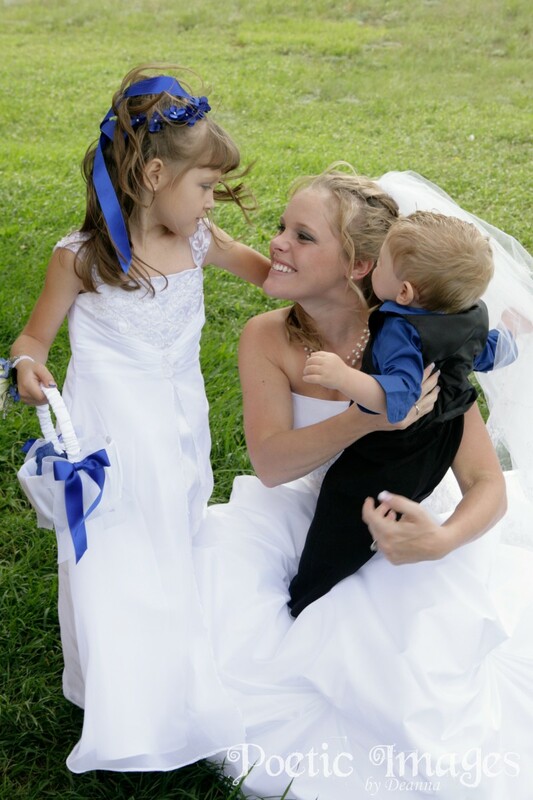 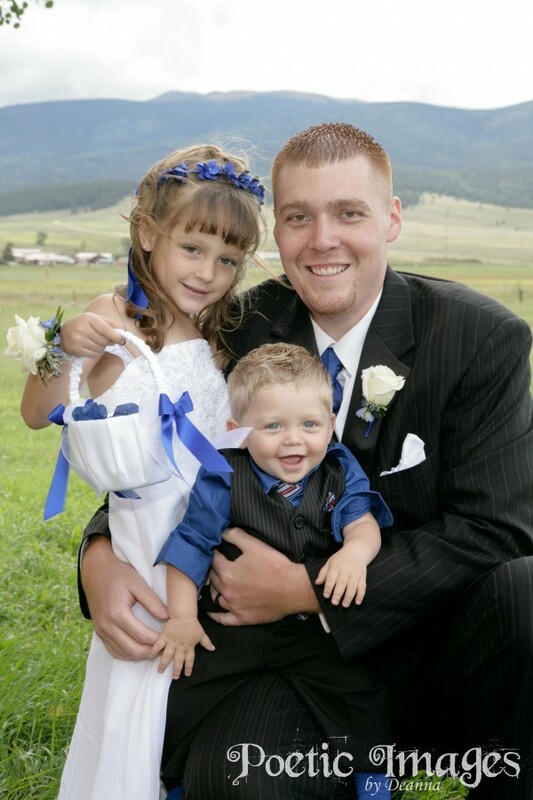 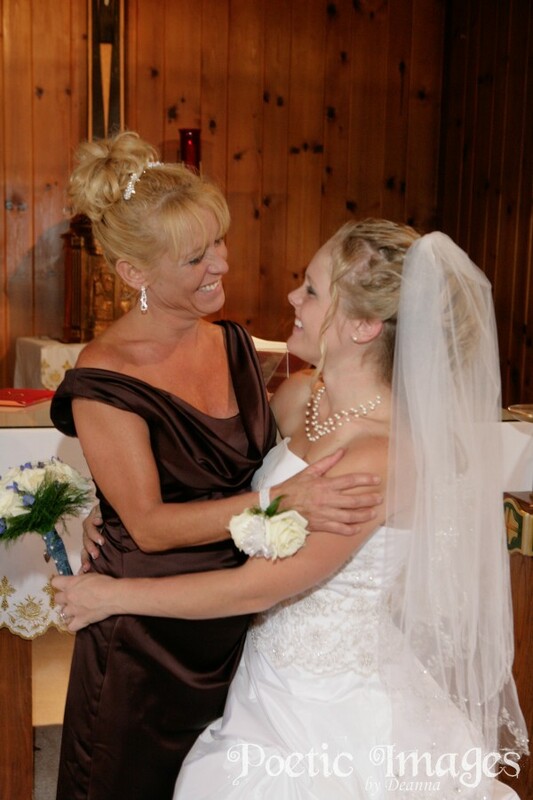 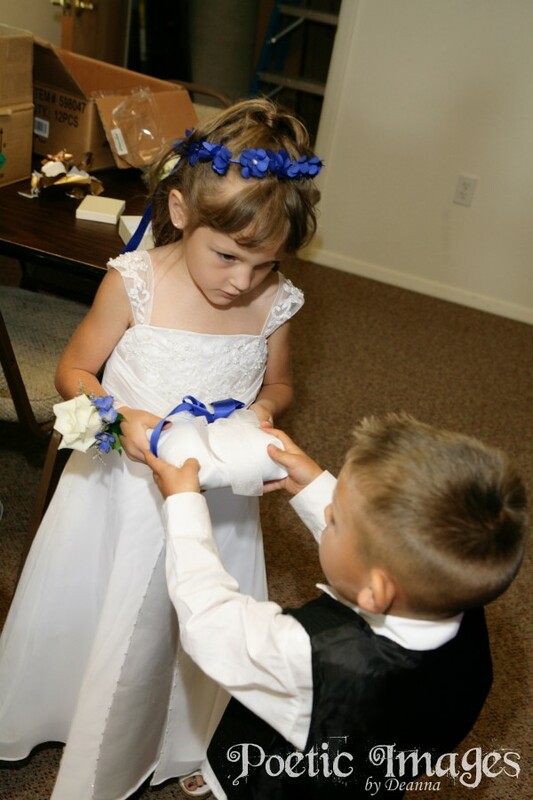 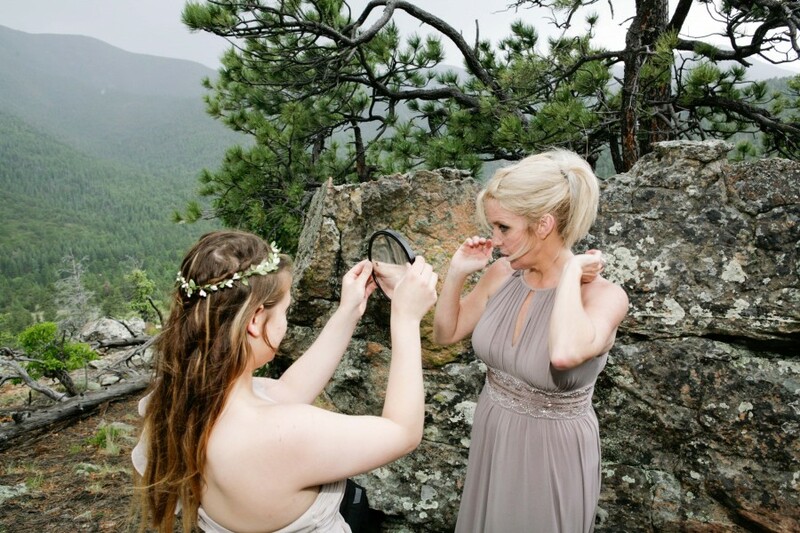 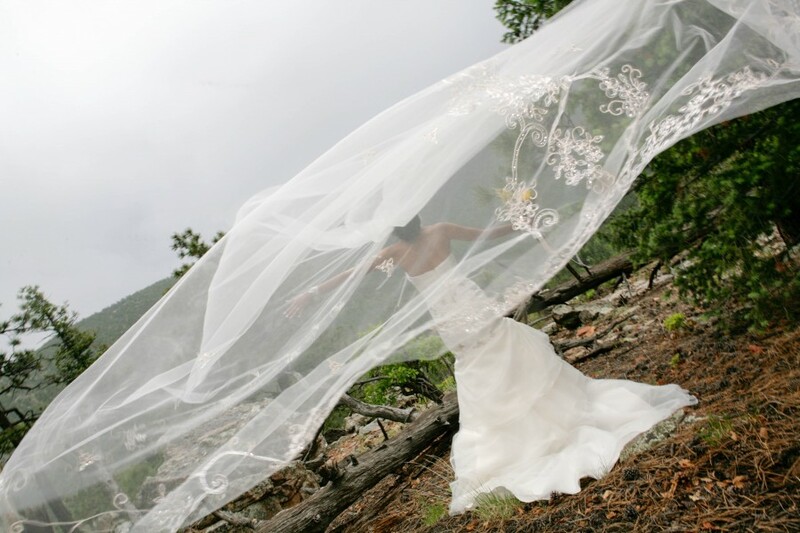 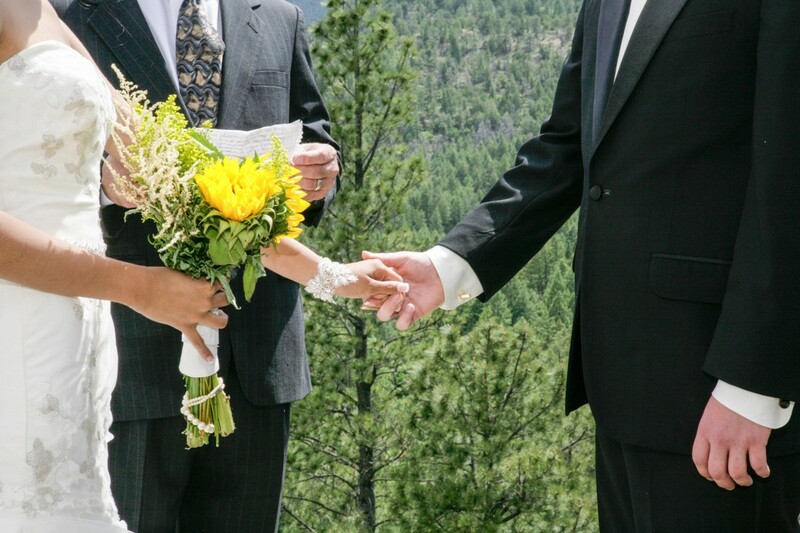 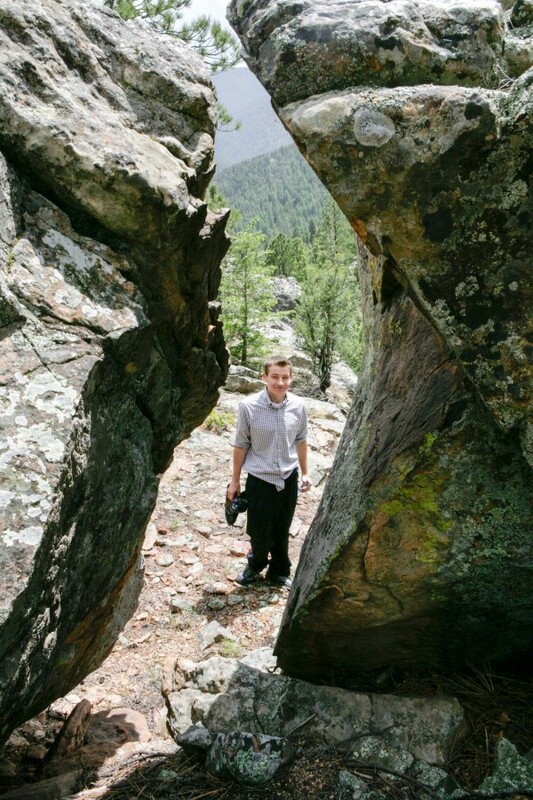 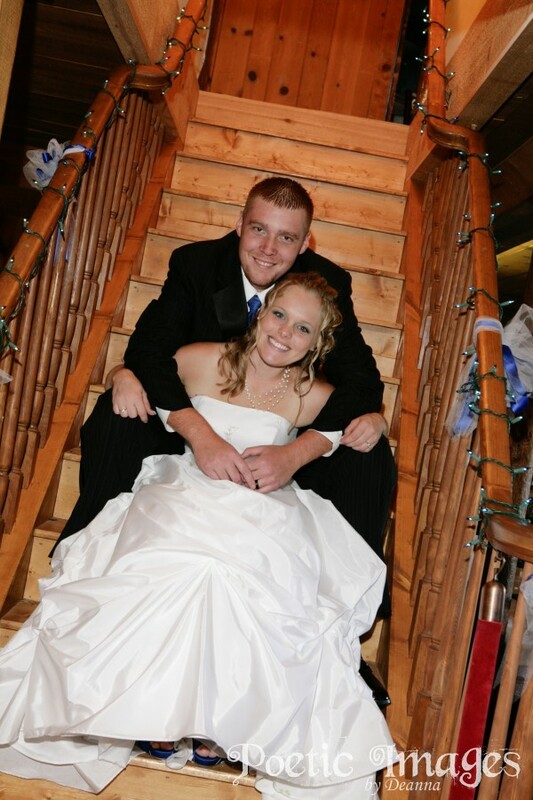 Angel Fire residents, Airen and Nick, were married in Eagle Nest, NM! 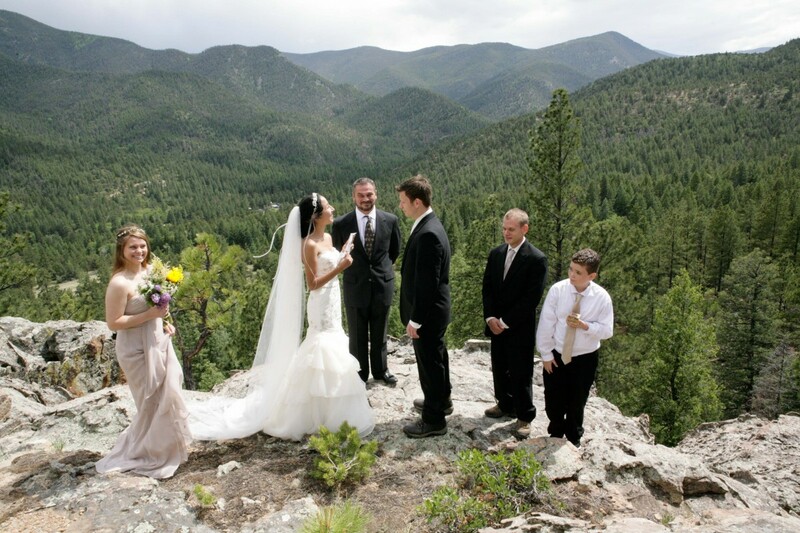 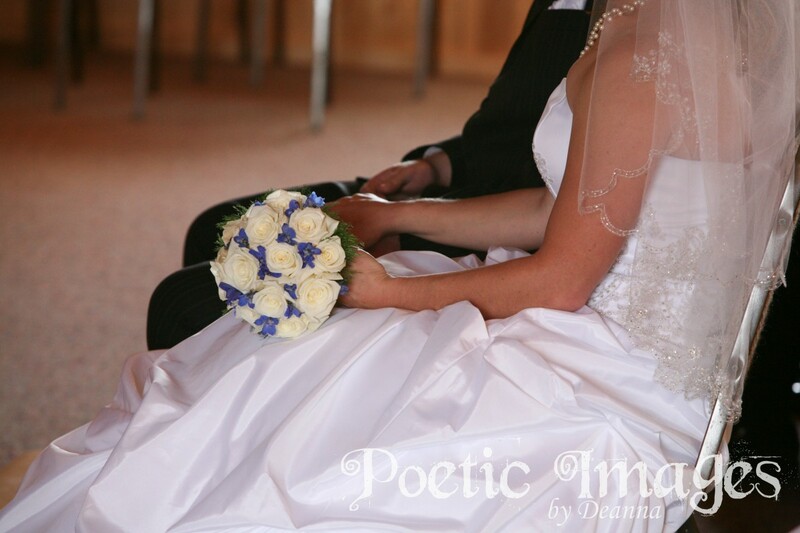 The union of this beautiful couple was at St. Mel’s Catholic Church which has green grass and mountain views. 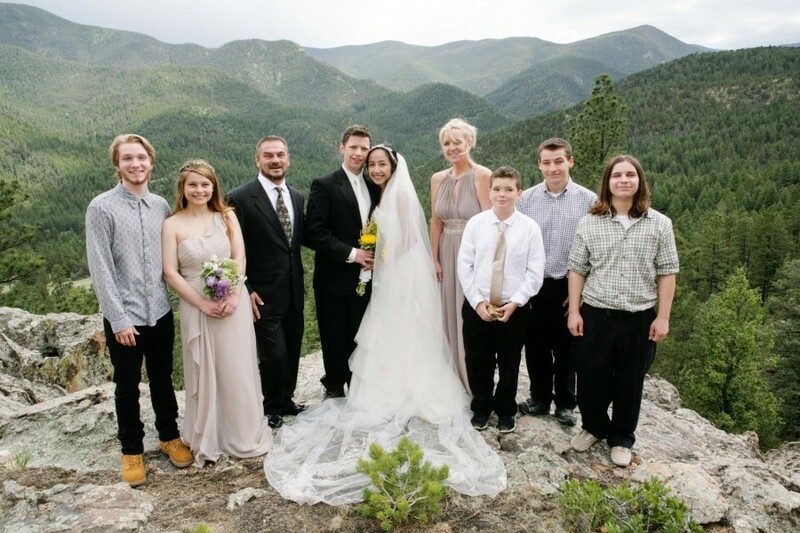 About 65 friends and family gathered for the reception which served a delicious buffet with New Mexican cuisine for dinner. 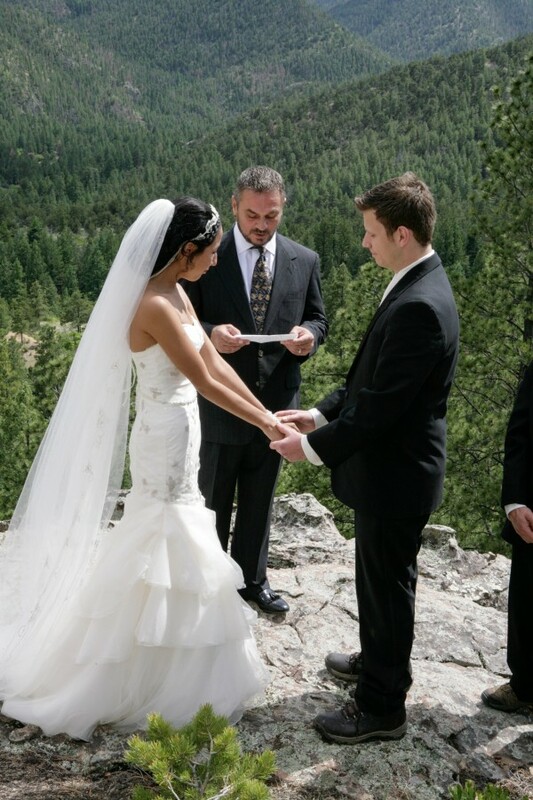 The reception was held at Laguna Vista Lodge Historic Restaurant and Saloon which are just short walk down to main street from the church.